We have focused a lot on the impact of climate change on U.S. foreign and defense policy. We’ve also looked at how the U.S. “Pacific pivot,” or as the U.S. State Department refers to it, the “Asia-Pacific re-balancing,” presents an opportunity for the U.S. to simultaneously address it’s most critical foreign policy and national security objectives, and the impacts of climate change. This focus on U.S. policy is based on both our location (we’re in Washington, DC) and the simple fact that what the U.S. does, in general, has an enormous impact on the world. 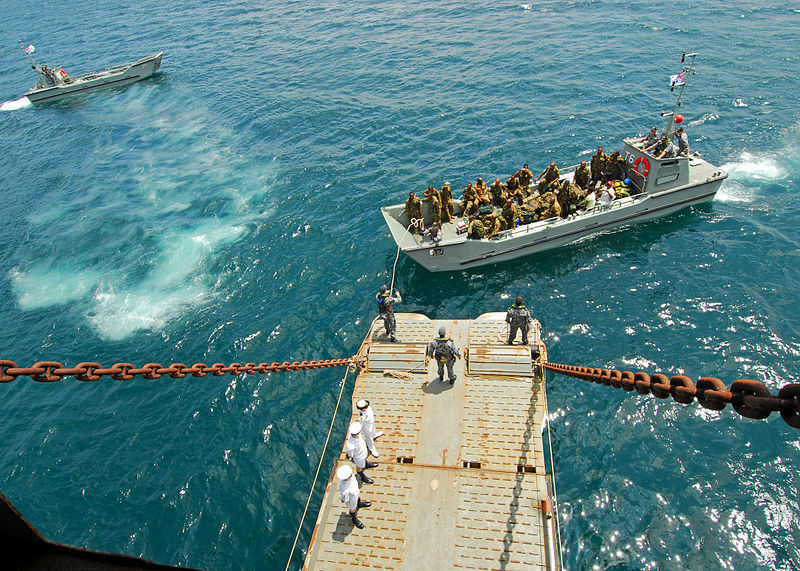 The article, written by PhD candidate and member of the Australian Army Michael Thomas, looks at both the direct and indirect effects of climate change on Australia’s defense forces, including the operational implications of volatility and disaster among its closest neighbors – East Timor, Papua New Guinea, Fiji, Nauru, Tonga and the Solomon Islands. It’s worth a read. From our perspective, increased evidence of the current and potential impacts climate change, coupled with a heightened geopolitical attention on the Asia-Pacific, demands a closer look at what climate change means for the security of the region. More studies like this one, digging deeper into the impacts of climate change on specific countries throughout this vast Asia-Pacific space, would be welcome. By Francesco Femia & Caitlin Werrell in Asia-Pacific, climate and security on March 9, 2012 .